Eager to change the world? Learn how you can have a greater social impact through your everyday purchases. The money we routinely spend on food, clothes, gifts, and even indulgences is an untapped superpower. What would happen if we slowed down to make more thoughtful decisions about what we buy? For “mom and pop” stores across the country, and artisan and agricultural communities around the world, every purchase matters. Consumers—whether individuals, small businesses, or corporations—and businesses are paying more attention than ever to how their goods are made; and retailers—large and small—are responding by investing in ethical and eco-friendly production. Yet figuring out which brands to support can feel overwhelming. 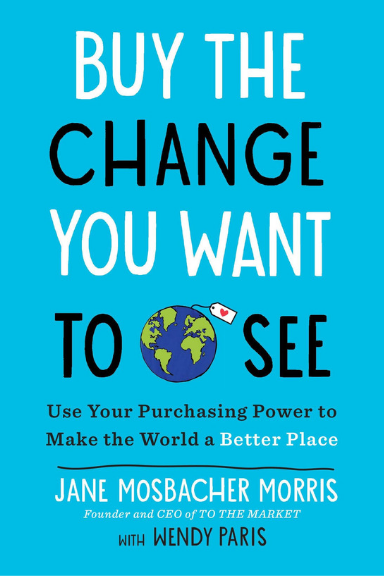 Jane Mosbacher Morris has devoted her career to creating economic opportunities for vulnerable communities around the world, and in this valuable book, she shares her passion and insights on how we, as consumers, can create positive change, too. Covering topics that range from why not all factories are evil, to how our morning coffee can be the easiest way for us to use our purchasing power for good, Buy the Change You Want to See makes us better informed consumers. Morris tells inspiring stories about how victims of human trafficking and natural disasters have been empowered by economic opportunity, and she offers practical ideas about how we can support these communities through our purchases—whether it comes to jewelry made from recycled materials in Haiti, sustainably grown and ethically sourced coffee and chocolate from farmers in some of the poorest regions in the world, or mass-produced jeans and shoes made in factories where workers are guaranteed decent working conditions and a fair wage. Jane Mosbacher Morris is the Founder and CEO of TO THE MARKET, a company that connects businesses and consumers to ethically made products from around the world. 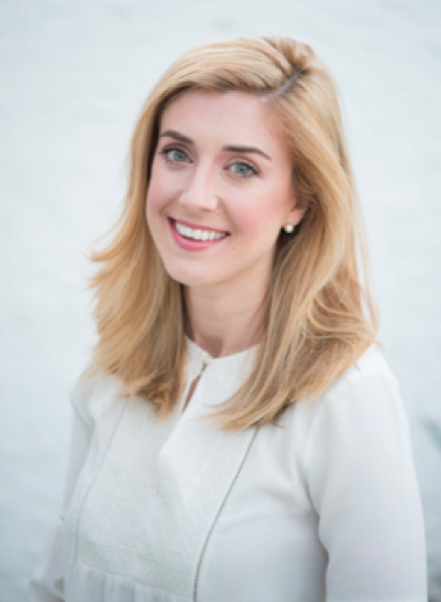 She previously served as the Director of Humanitarian Action for the McCain Institute for International Leadership and currently serves on the Institute's Human Trafficking Advisory Council. Prior to joining the Institute, she worked in the U.S. Department of State’s Bureau of Counterterrorism and in the Secretary’s Office of Global Women’s Issues. Morris is a member of VF Corporation's Advisory Council on Responsible Sourcing. She holds a Bachelor of Science in Foreign Service from Georgetown University and an MBA from Columbia Business School. She is a term member at the Council on Foreign Relations. WENDY PARIS is an author and journalist who has written on arts and culture, travel, business, and psychology for The New York Times, Travel & Leisure, Conde Nast Traveler, and Psychology Today, among other publications. She has an MFA in creative nonfiction writing from Columbia University.